Europe's largest bank has reported that net profit rose 30 percent in 2018 from the previous year to 12.6 billion. $. The London-based bank, whose profits mainly come from Asia, said revenue rose 5 percent from the previous year to $ 53.8 billion. $. Profit before tax rose 16 percent to DKK 19.9 billion. USD, but dropped analysts' estimates. Adjusted profit before tax for the fourth quarter was DKK 3.4 billion. USD, also below forecasts. 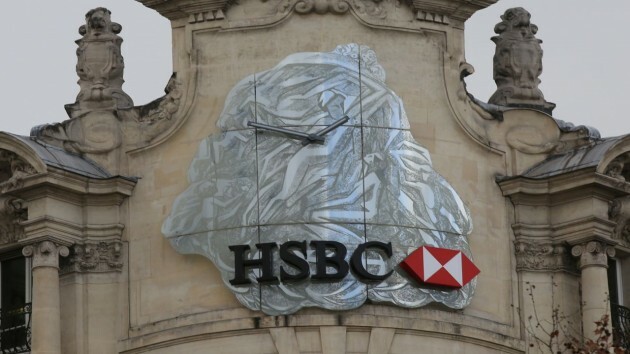 Market corrections at the end of 2018 took a duty on HSBC and many other banks. The net profit in October to December quarter was $ 1.5 billion.